Computers and Internet – How Do You Figure? 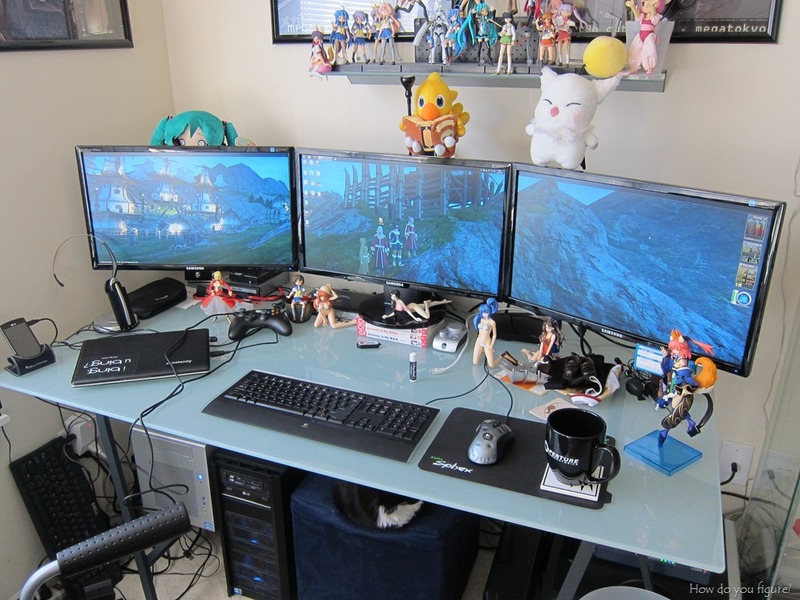 Last week, I talked about the physical aspect of putting together my triple monitor setup. 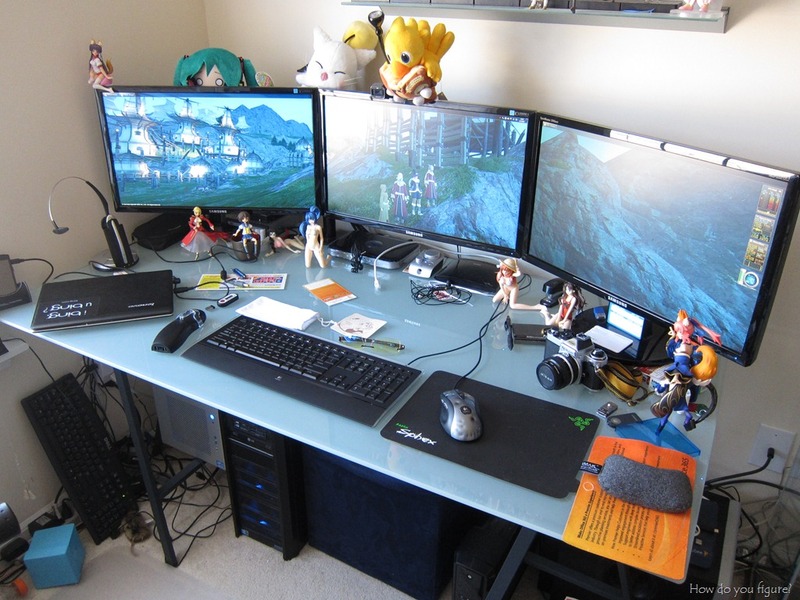 Since then, I’ve had a few questions around the hardware and software setup that lets me drive the three screens. The setup itself is not that complicated, however I did learn a few things that weren’t totally obvious. Recently, I went from a two monitor setup to a three screen setup using a set of Samsung 2343bwx panels. This presented a problem since my dual monitor stand no longer fully met my needs. Enter Tyke Supply! They have a large selection of stands and mounts to fit different configurations, from a single monitor to six monitor (3×2) configurations! Oh jesus you’ll not belief this. Our stupid puppy actually farted on my ankle!? I mean what’s the matter with this!? I nourish this thing and I end up with that in exchange. I even now can not really belief that. Anyway, you have several useful facts there in your posting. I knew Yahoo are going to take me to a few fascinating stuff today . Alright should search for that pet now! Have a good evening you all! The biggest change of late has been that I’ve finally retired Belldandy from service. After nearly 7 years of duties ranging from gaming machine to media PC to home server, it was time for her to be sent to greener pastures. The day I parted with her was pretty emotional, though I know someone will put her to good use. In her place, I welcome Tsukasa into my home network as the bedroom HTPC. Sporting the same case used by Konata, her beginnings were conceived when I bought an Athlon x2 7750BE from someone at the office for $20. 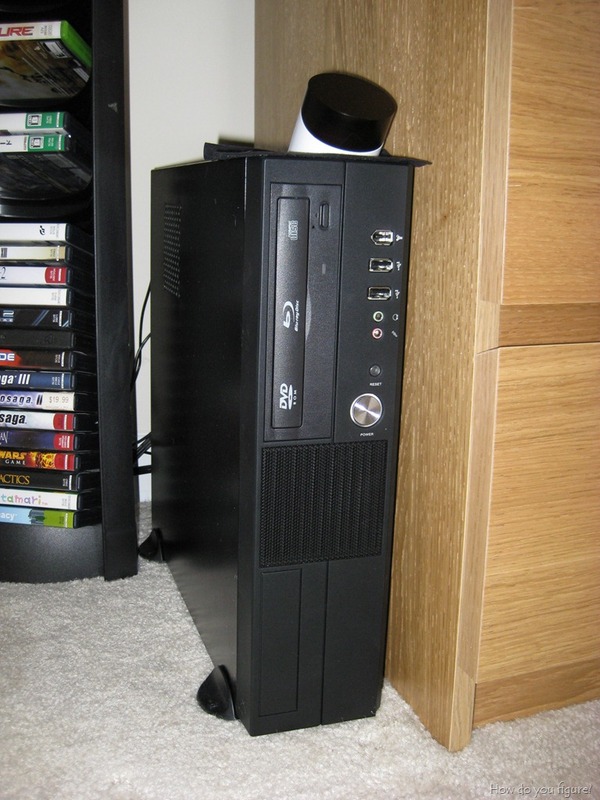 After pairing the CPU with a Gigabyte GA-MA785GM-US2H motherboard, 2GB of RAM, and a Lite-on Blu-ray reader, she was ready to go into service serving up movies, music, and high definition content. The past few months have been pretty eventful, though nothing in terms of figure acquisitions. I am, however, expecting a couple things in the near future, including a set of Summer Uniform Lucky Star Figma (Kagami, Tsukasa, and Miyuki), Yoko Real Image ver., and a bunch of BDs and DVDs from RightStuf’s 12+ Days of Christmas sale. Also not surprising was that most visitors arrived here via DannyChoo. Thanks Danny! Here’s to much more content in the years to come, I don’t have any plans to stop any time soon. Thanks to all you loyal readers out there! Since older items are hard to find in normal retail channels, I’ve had to resort to using eBay for quite a few of my purchases over the past year. Most recently, Naru, Naru, and Mikuru came from eBay, as had Konata and Rin Figma, Lena Sayers, and a whole mess of others. There are a lot of things to be cautious of when buying from an auction site, as it can be difficult to ensure you’re getting a new and authentic product. There are plenty of rules of thumb out there (including the age-old “if it’s too good to be true, it probably is” adage), though once you do find something you want to buy, why not try to save a little extra? Last year, Microsoft launched a shopping and price comparison site, along the same lines as Froogle. Initially called Live Shopping (and now branded as Bing Shopping), the site offered incentives for purchasing in the form of rebates. The rebate would be a percentage of an item’s purchase price and would be delivered to you 60 days after purchase. 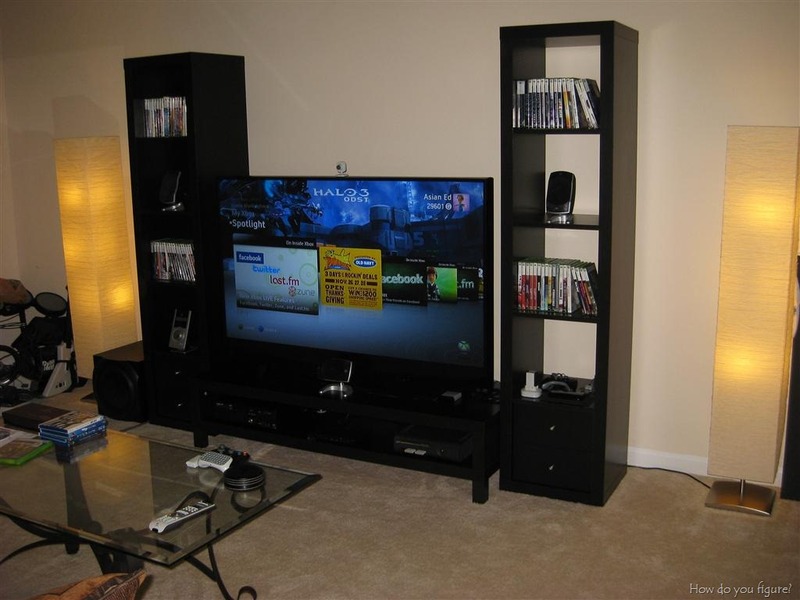 Lots of popular retailers joined this program, from Newegg to Barnes and Noble. The amount ranged from as little as 1% all the way up to 50% in rare cases, usually during a promotional period. One of the retailers offering incentives is eBay. Unlike most other stores in the Cashback program, eBay isn’t accessible through the main landing page. Instead, it was triggered by specific searches in Live. The amount also tended to fluctuate, depending on if there was a promotion going on. It is currently at 8%, however it has also been as high as 35%. Since not too many people in the figure community seem to be aware of the program, here’s a quick guide on how to take advantage and save a little bit in the process!